Join The Ohio State University's Buckeye Room to provide strong representation from the College of Food, Agricultural, and Environmental Sciences alumni community. To facilitate hearing the voice of alumni on countless Ohio State priorities, an initiative called the “The Buckeye Room” was recently launched. Some think of it as the world’s biggest focus group. 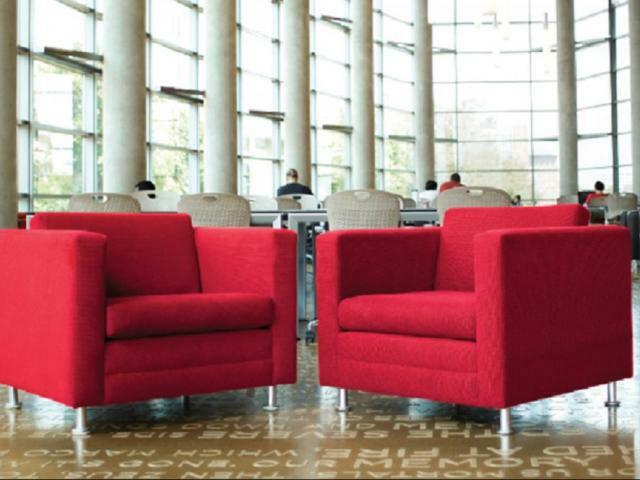 The Buckeye Room – open to all alumni – is an online forum that will enable the university to better understand the perspectives of alumni, and then shape programs around those viewpoints and preferences. If you agree to participate, you will be asked a handful of questions a couple of times each month. The questions will be brief, aiming for an investment of no more than 10 minutes of your time; and you will receive frequent reports on results. We hope you will join us in The Buckeye Room. We want to hear from you!